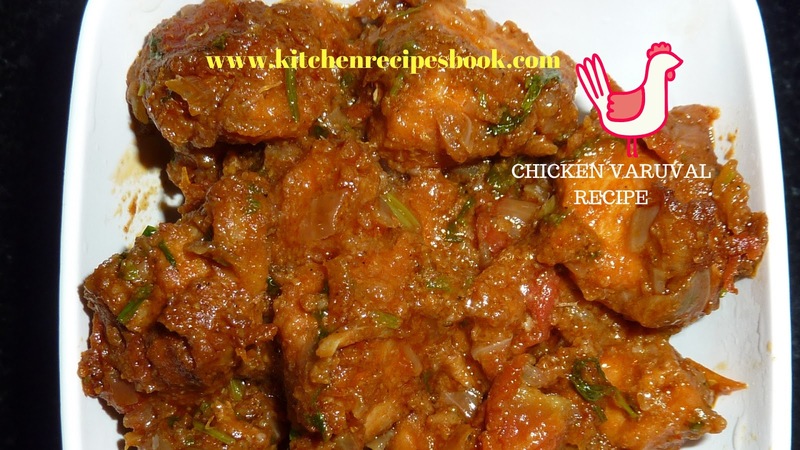 Chicken Varuval Recipe: Hi Foodies, here we come back with a new recipe in our Kitchen Recipes Book i.e, Chicken Varuval Recipe and it is well-known name as Chettinad chicken fry recipe. 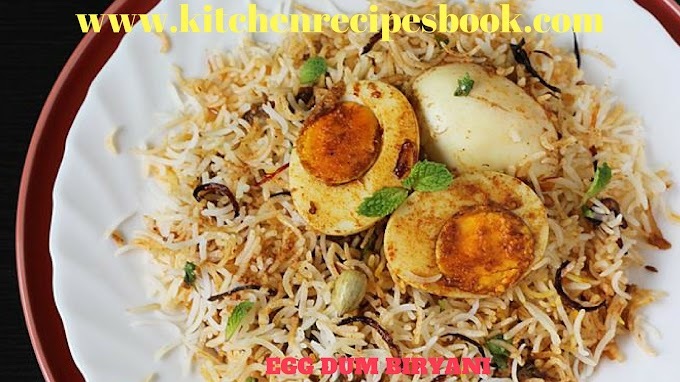 In Bangalore, this recipe is very famous and it is one of the best delicious dishes from different Indian cuisines. In many restaurants in Bangalore, this recipe is a very special dish for all. Dishes from Chettinad cuisines are mildly spicy with a lot of fennel flavor. 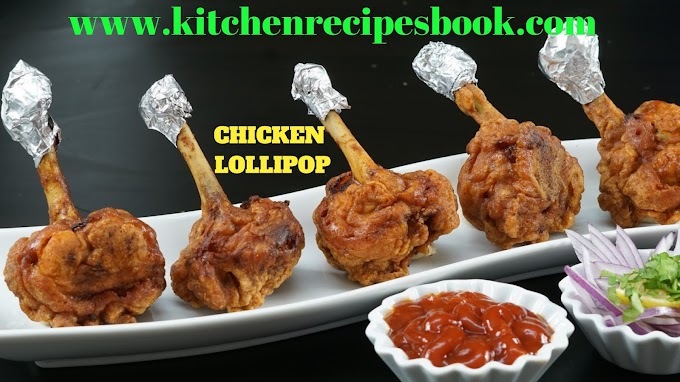 This chicken is somewhat different from other chicken recipes. Another name for Chettinad chicken is called chicken varuval recipe. If this recipe to make good at home must and should follow all the ingredients and to get a good aroma. 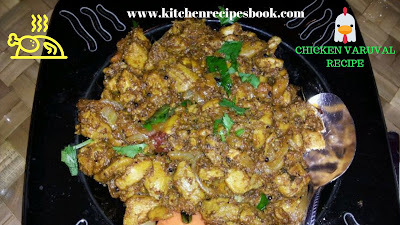 It is very simple chicken fry and it is made in Chettinad style. 500 grams of chicken (with bones). 2 tsp of sesame oil or any other oil. 2 inch of cinnamon stick. 1 tsp of coriander seeds. 1 tsp of fennel seeds. 1 tsp of a roasted gram or 8-10 cashews. 1 tsp of dry coconut. Switch on the stove and heat the pan and pour oil. Then add dry spices and saute for 1 minute. Add crushed onions/chopped and ginger garlic paste, fry on a medium flame for 5 minutes. Add Chicken, salt and turmeric, fry on a high flame till chicken turns to white color. (This takes 3 minutes). Flame set to low and cook for 4 minutes(cover with lid) and flipping the chicken pieces occasionally. Add masala powder until you get a good aroma. Add 1/4 cup of water and stir well. Adjust water quantity as your wish. Cover and cook the chicken until it is fully cooked. Fry all the water droplets until it is fry. Finally, the hot Chicken varuval recipe is ready to serve. Follow all the tips for this recipe. For good taste use almonds, cashews. Try our recipes at home and make healthy. 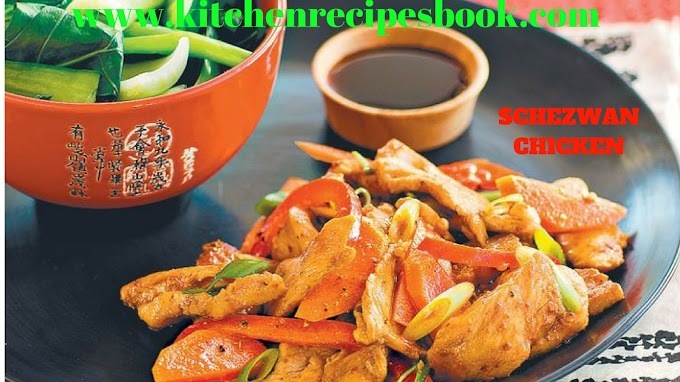 This Kitchen Recipes Book is always working for foodies. 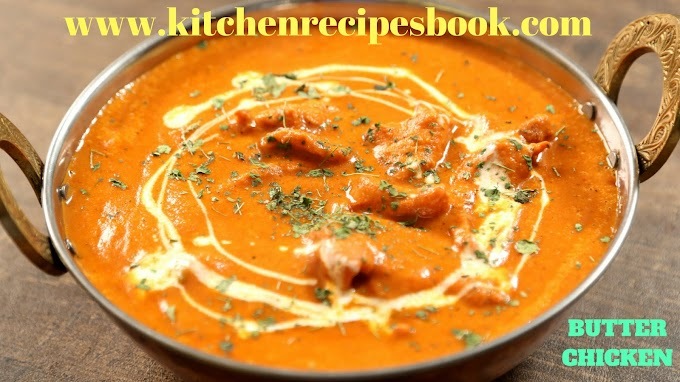 If you like our recipes then share with your loved ones. 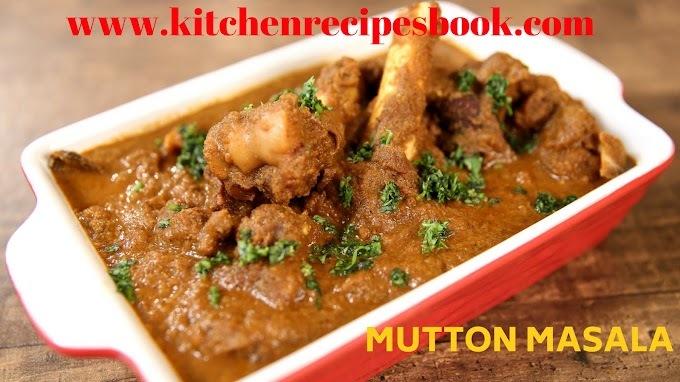 For more recipe stay updated with us. For more interested and unique recipes follow us. 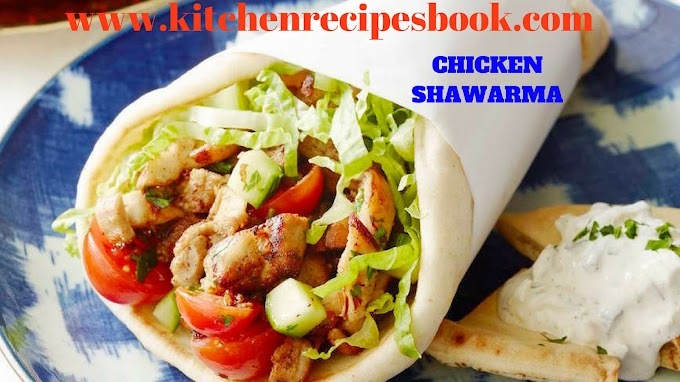 Don't forget to bookmark our kitchen recipes book website. 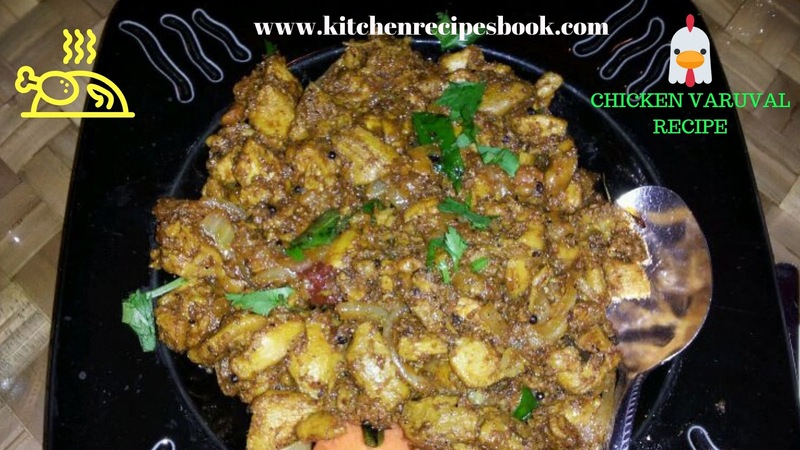 Foodies, the above-mentioned recipe is Chicken Chettinad varuval. So guys follow all the tips and ingredients for good aroma taste. 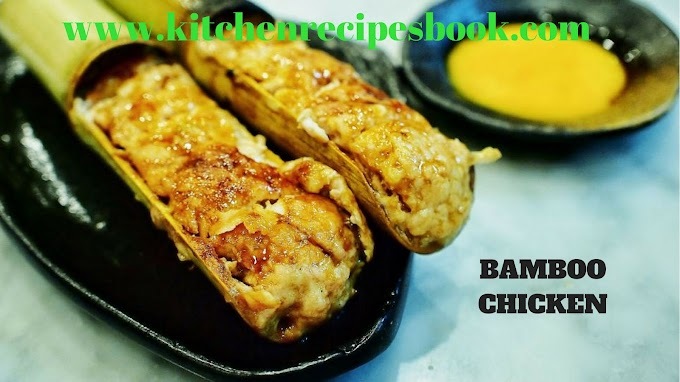 If you have any other unique recipes then share with us and also if you want any other recipes then simply share with us via comment section and I will update as soon as possible. 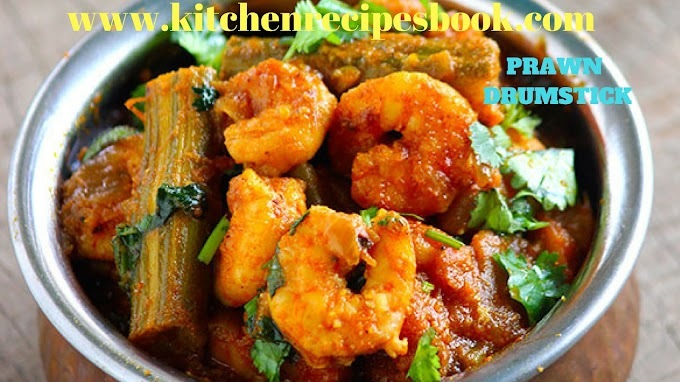 For more interesting recipes simply follow us and update with new recipes.